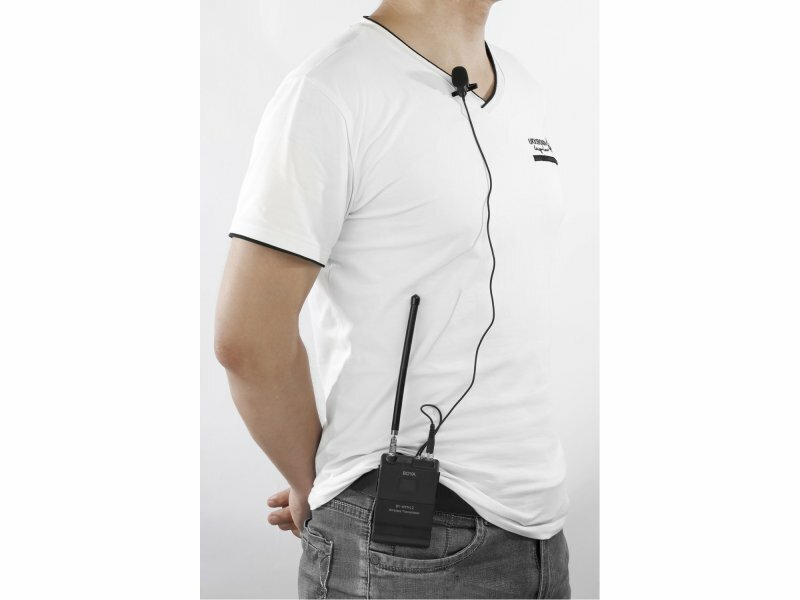 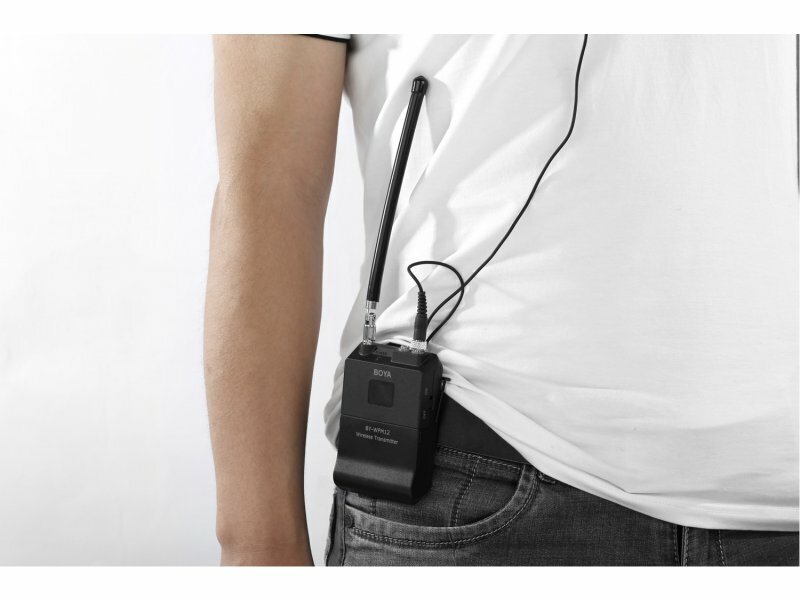 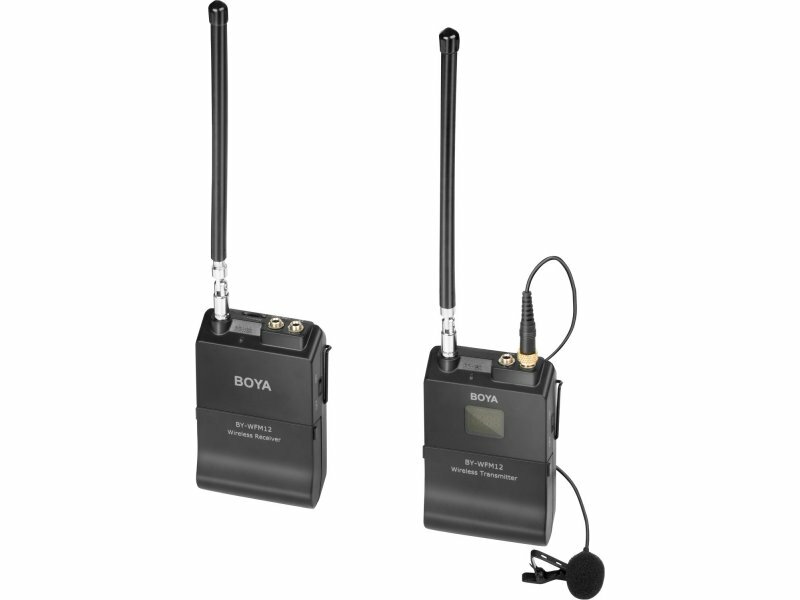 Each transmitter has two MIC socket, it allows to use two microphones at the same time. 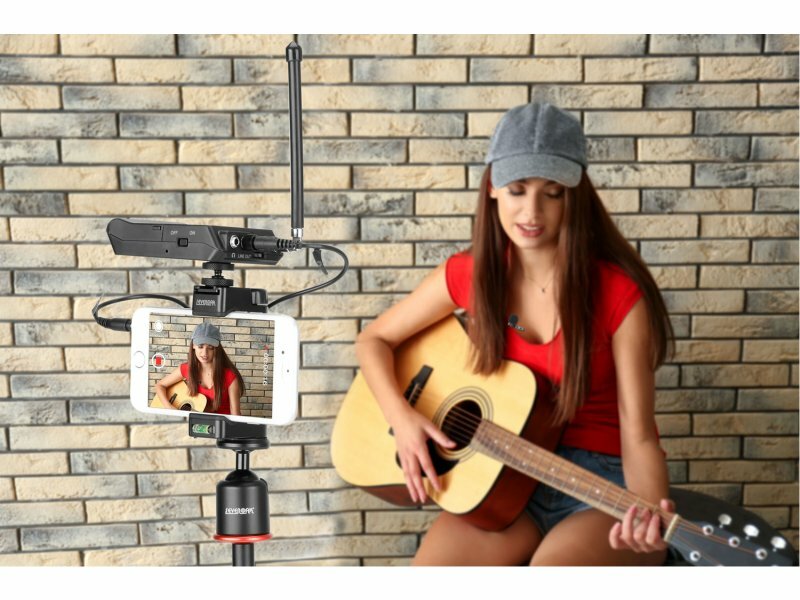 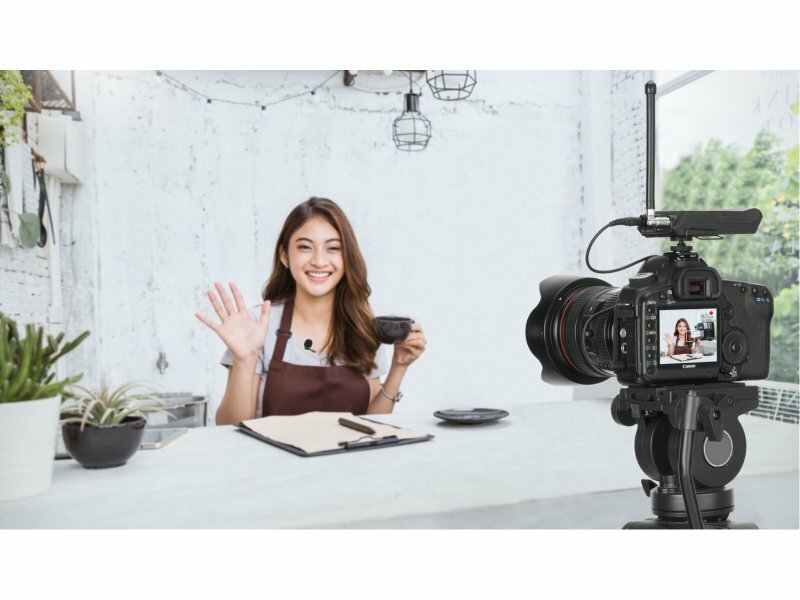 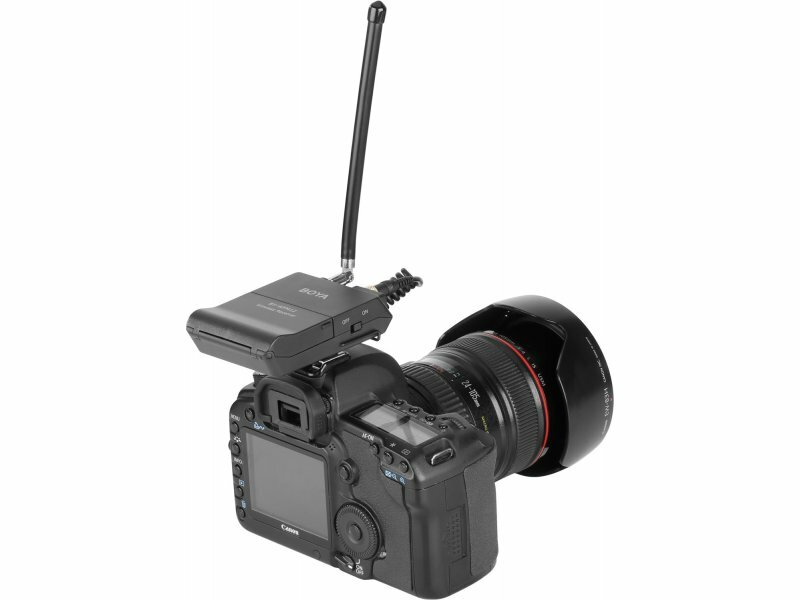 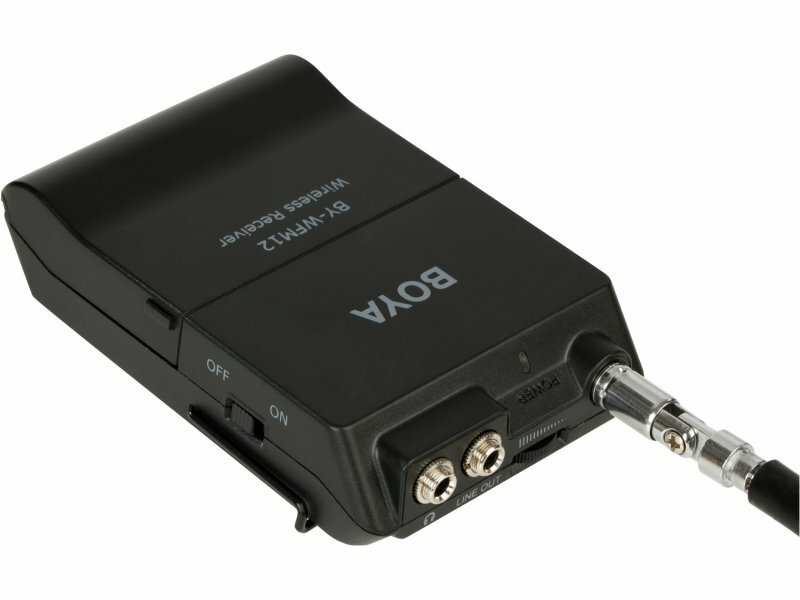 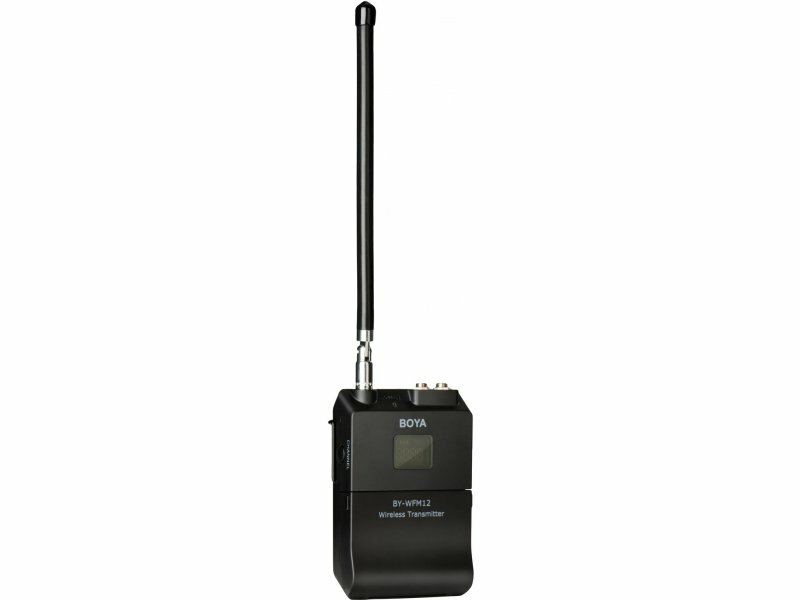 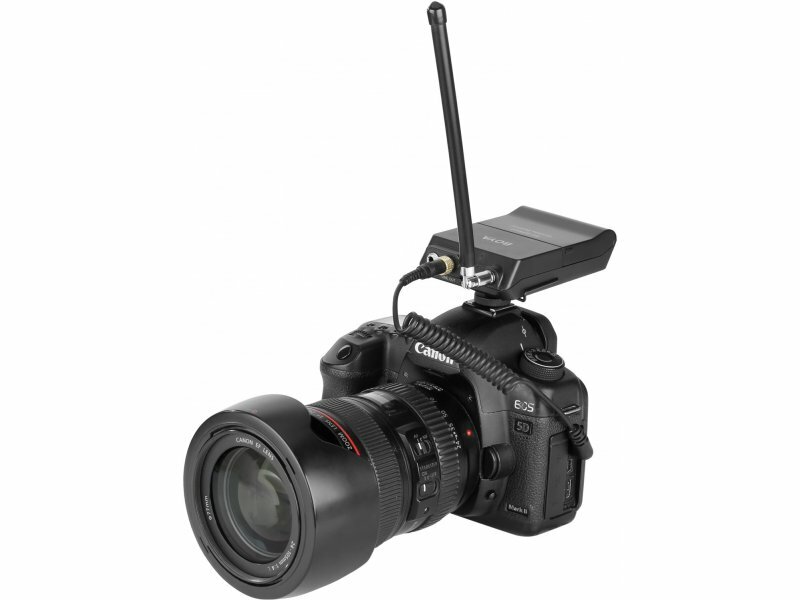 Both the receiver and transmitter are lightweight and easy to use, offering flexibility without sacrificing high-quality audio. 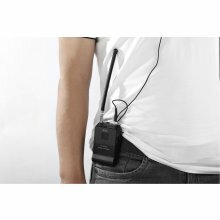 While operating at a range of up to 40m (131 feet) away without obstacles.